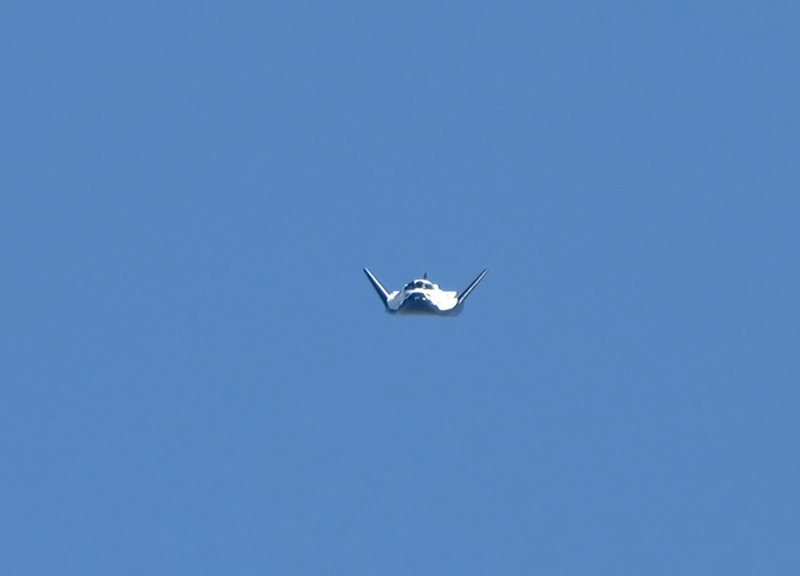 Sierra Nevada Corporation (SNC) announces the successful completion of a flight-profile data review milestone for its Dream Chaser® spacecraft. 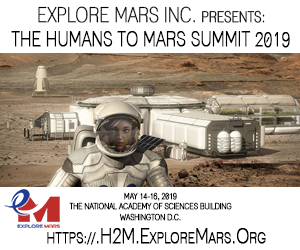 NASA's aerospace industry partners continue to meet milestones under agreements with the agency's Commercial Crew Program (CCP), as they move forward in their development of spacecraft and rockets that will transport humans to destinations in low-Earth orbit. 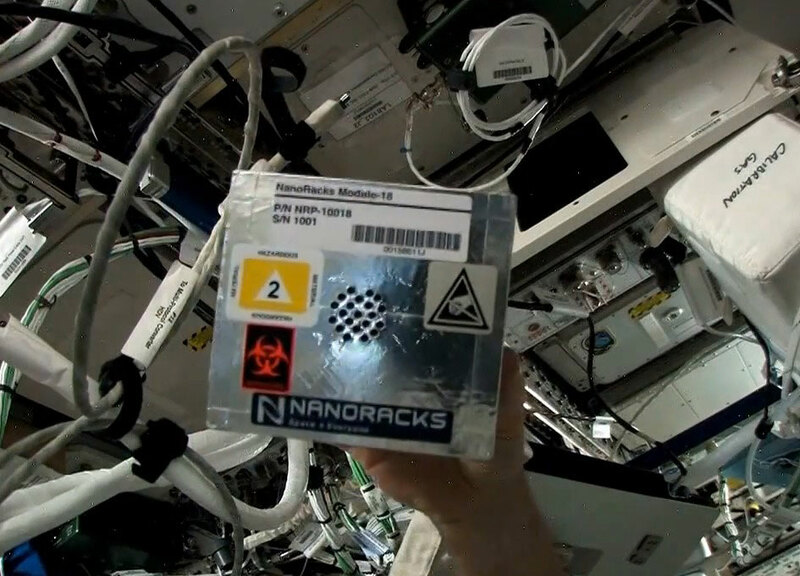 NASA has released its 14th 60 day Commercial Spaceflight Report. 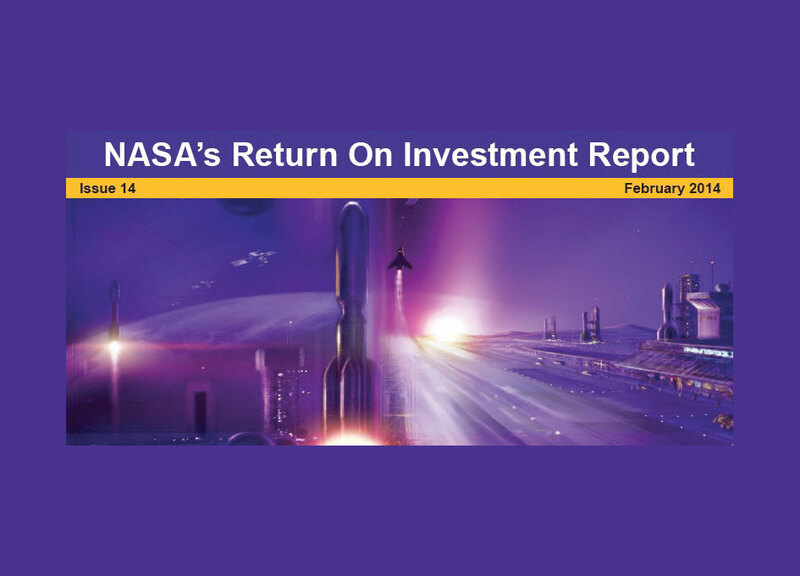 The bi-monthly report outlines the progress of NASA's commercial crew and cargo development programs. 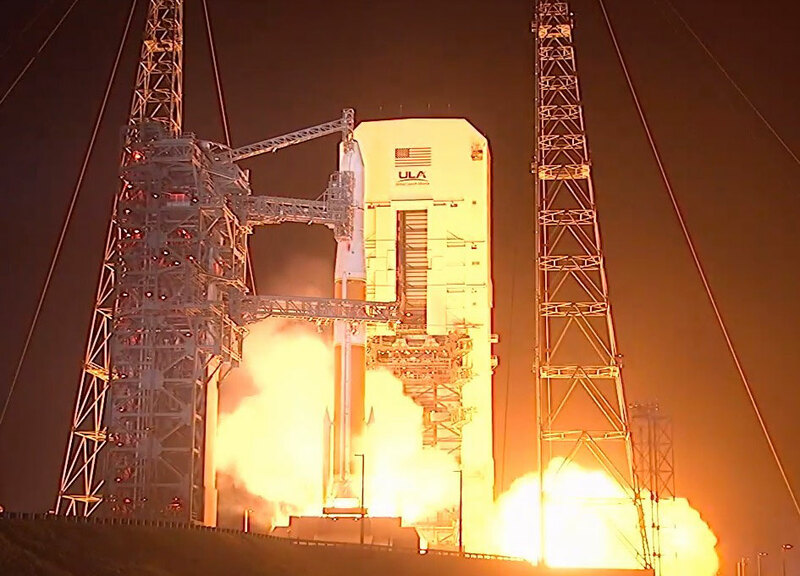 Highlights include Boeing completing 15 of 20 Commercial Crew integrated Capability (CCiCap) milestones, SpaceX completing 12 of 17 and Sierra Nevada 8 of 14. 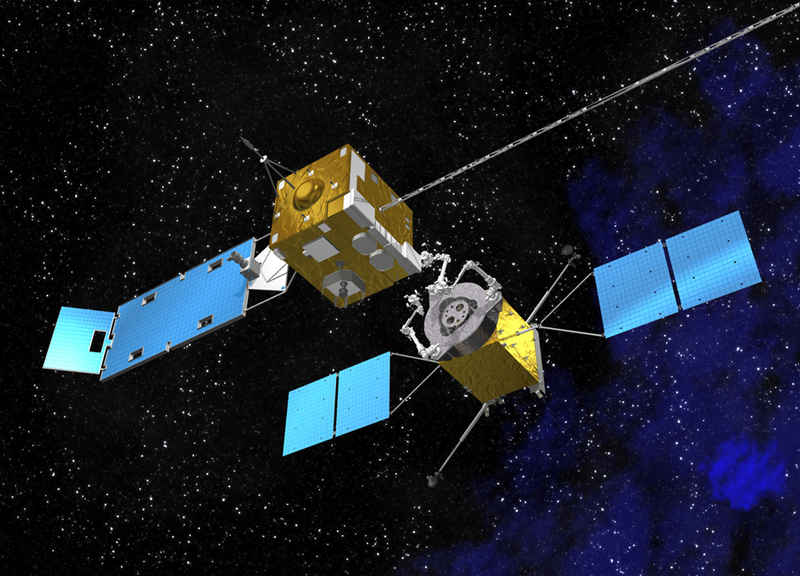 Satmex announced today that its Satmex-9 next generation satellite will host a payload for the Federal Aviation Administration (FAA), the first in a series of Wide-Area Augmentation System (WAAS) commercial space missions. 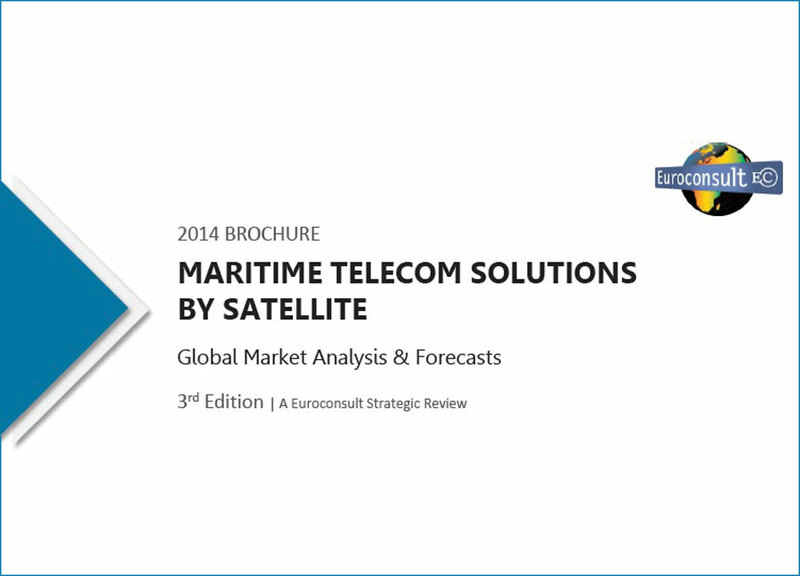 Euroconsult today released the 3rd edition of their Maritime Telecom Solutions by Satellite, Global Market Analysis and Forecasts. 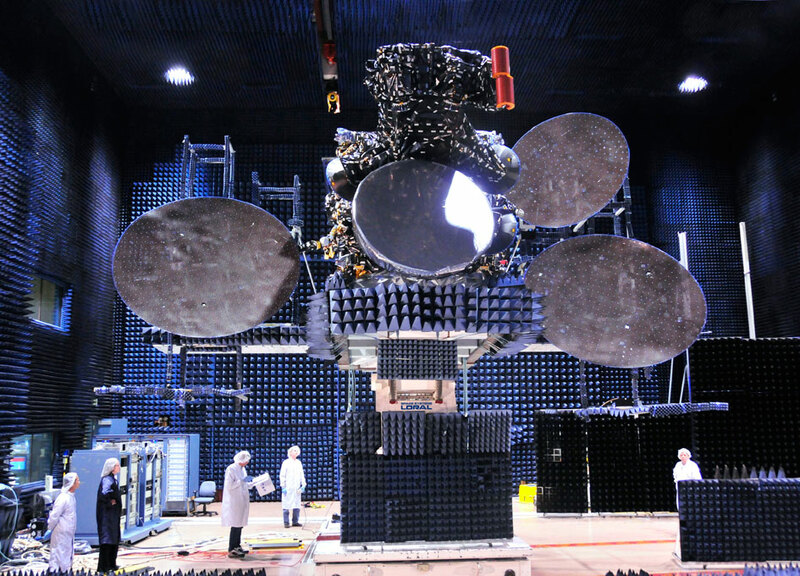 According to the accompanying press release they expect the Maritime Satellite Communications market to average 7% growth over the next decade. 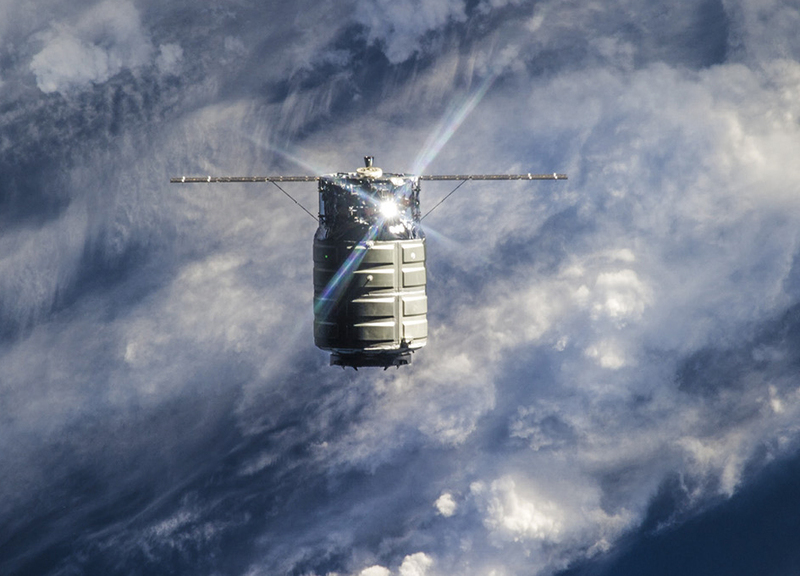 Orbital Science's commercial spacecraft Cygnus-1 left the International Space Station today, 17 February 2014, after spending around a month in space. 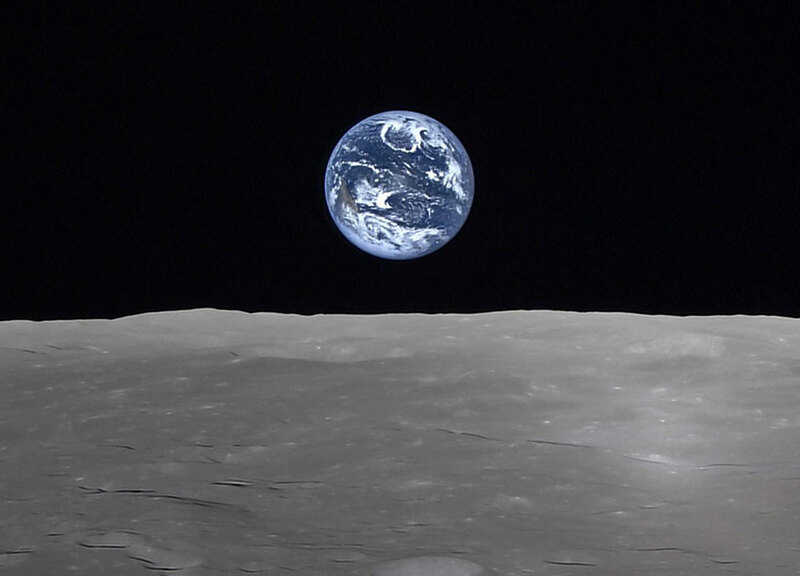 In an unusual pairing, Sports Illustrated magazine and ZERO-G corporation teamed up for the magazines annual Swimsuit issue which this year is marking its 50th anniversary. 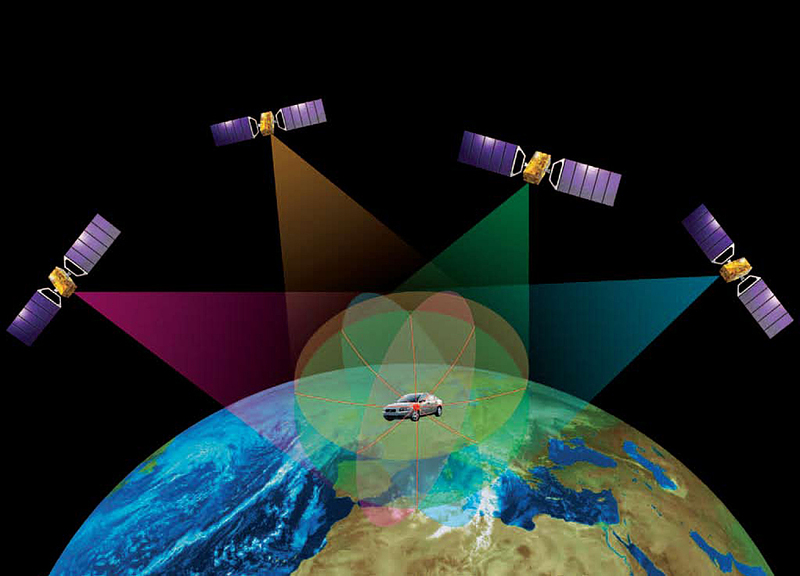 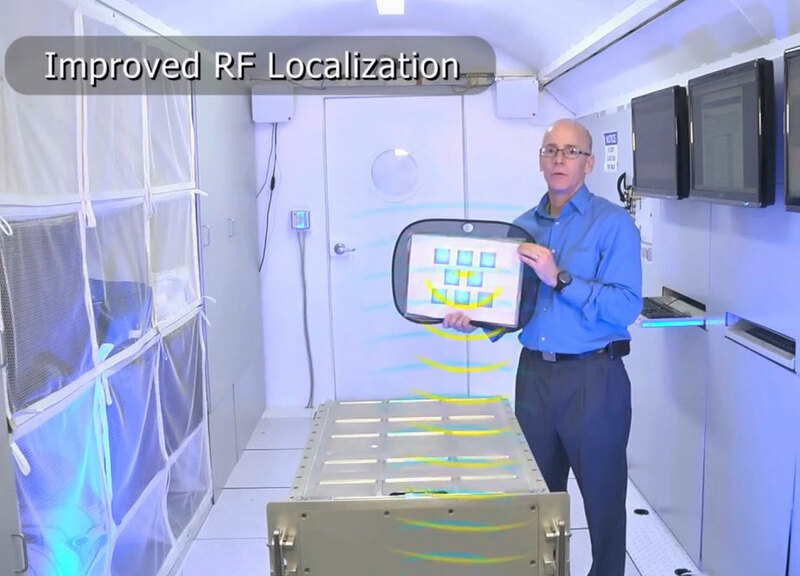 With the first Galileo services set to begin this year, ESA is working directly with European manufacturers of mass-market satnav chips and receivers to ensure that their products are Galileo-ready. 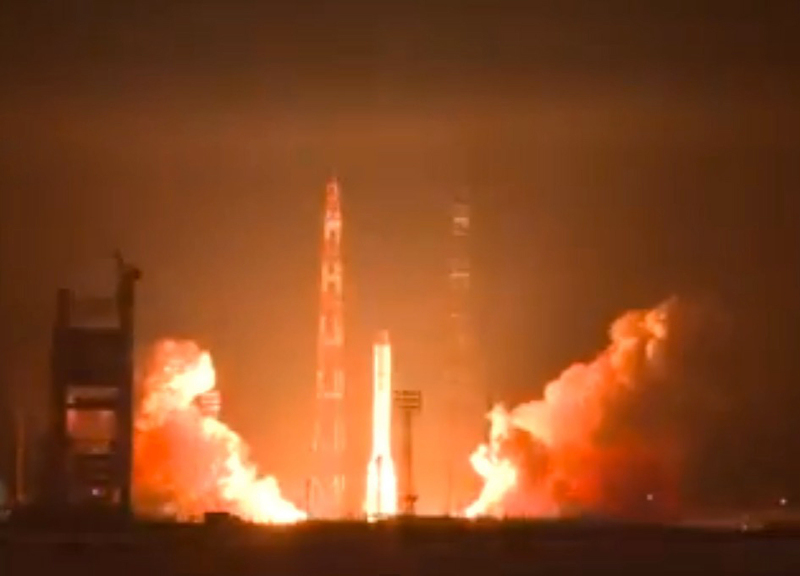 International Launch Services (ILS), a leader in providing mission integration and launch services to the global commercial satellite industry, successfully launched the TURKSAT-4A satellite into orbit today on an ILS Proton vehicle. 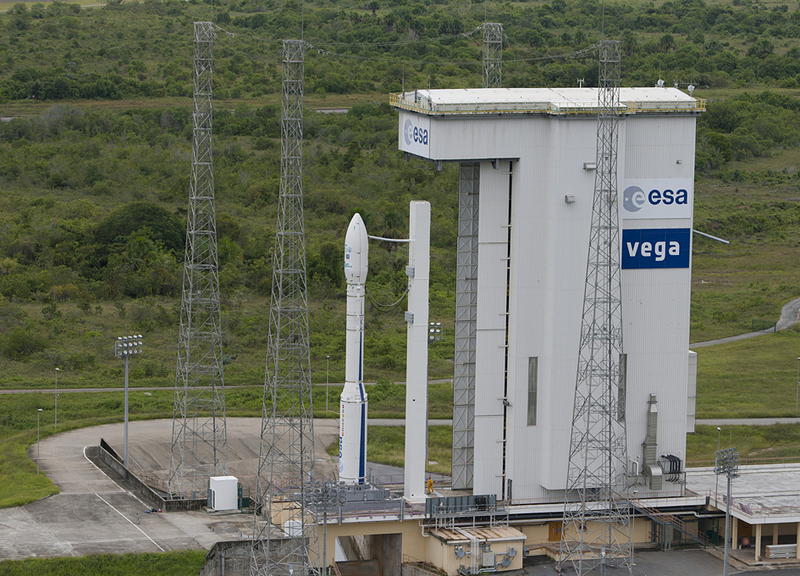 The launcher for Arianespace's initial Vega flight of 2014 began its build-up this week at the Spaceport in French Guiana, marking the first step in a mission campaign that will lead to its orbiting of the DZZ-HR high-resolution observation satellite. 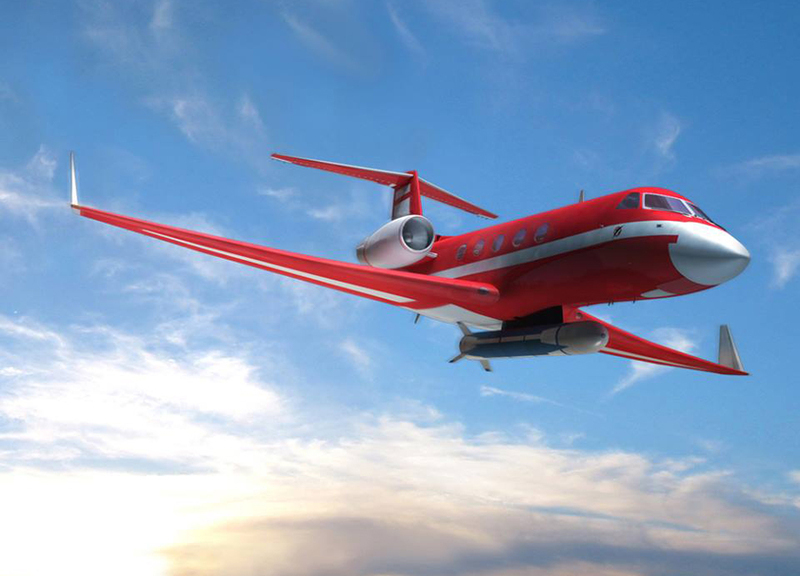 As first reported on the web site Parabolic Arc, the FAA on February 7th gave Blue Origin approval for further launches of their Reusable Launch Vehicles at their West Texas launch site after conducting a Supplemental Environment Assessment (SEA). 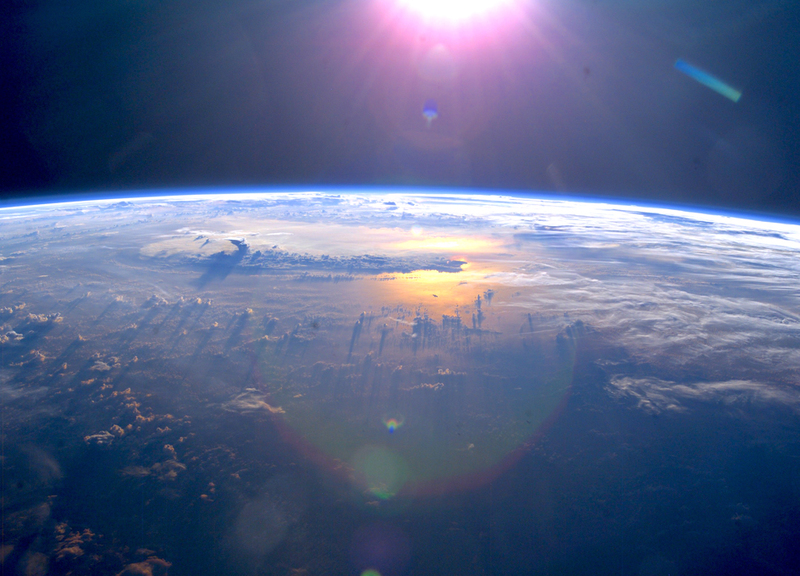 The SEA provides updated details on future Blue Origin activities. 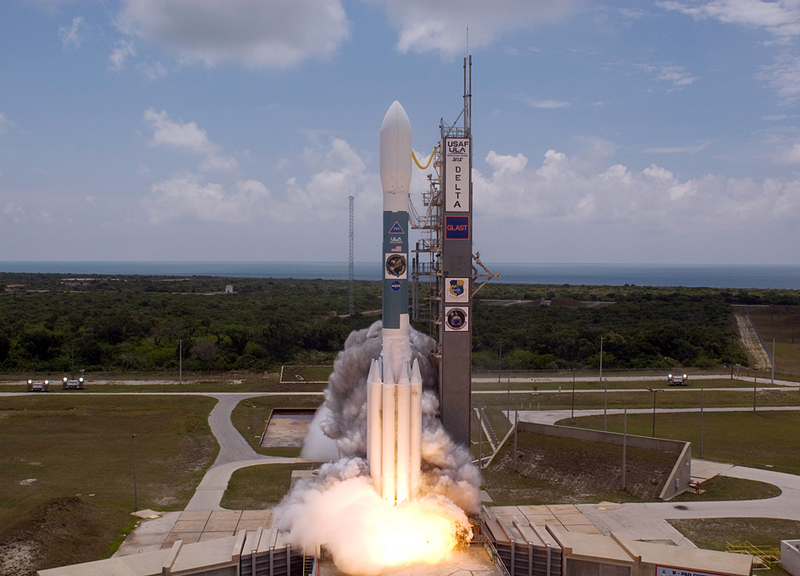 According to Euroconsult's newly released research report, Profiles of Government Space Programs, global budgets for space programs dropped to $72.1 billion in 2013 following peak spending at $72.9 billion in 2012. 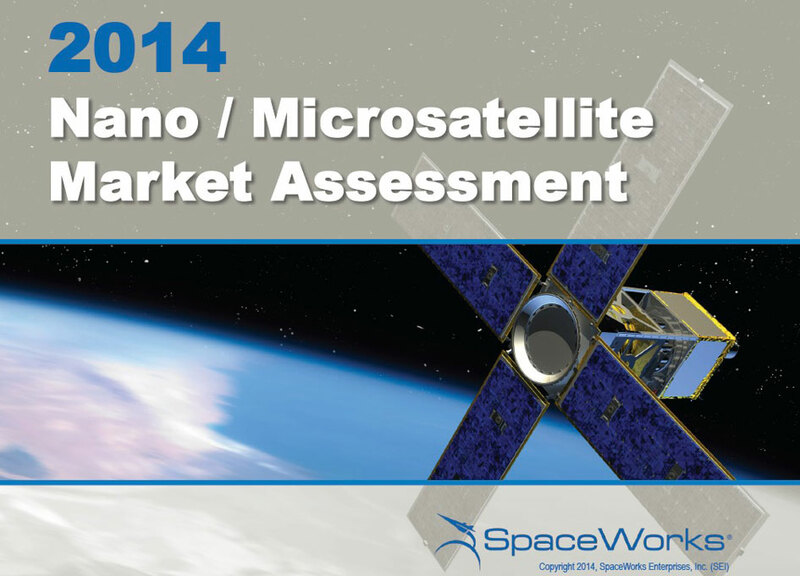 Since 2008 SpaceWorks has been monitoring global nano/micro satellite activities. 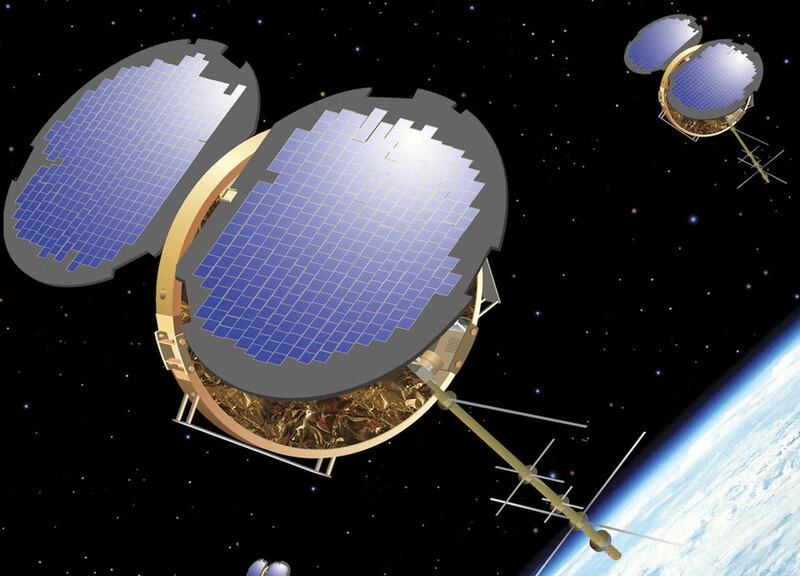 Current projections indicate an estimated range of 410 to 543 nano/microsatellites (1-50 kg) that will need launches globally in 2020 (compared to 92 in 2013). 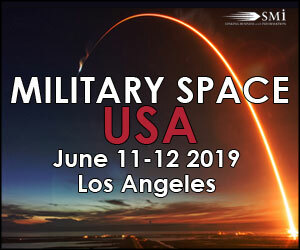 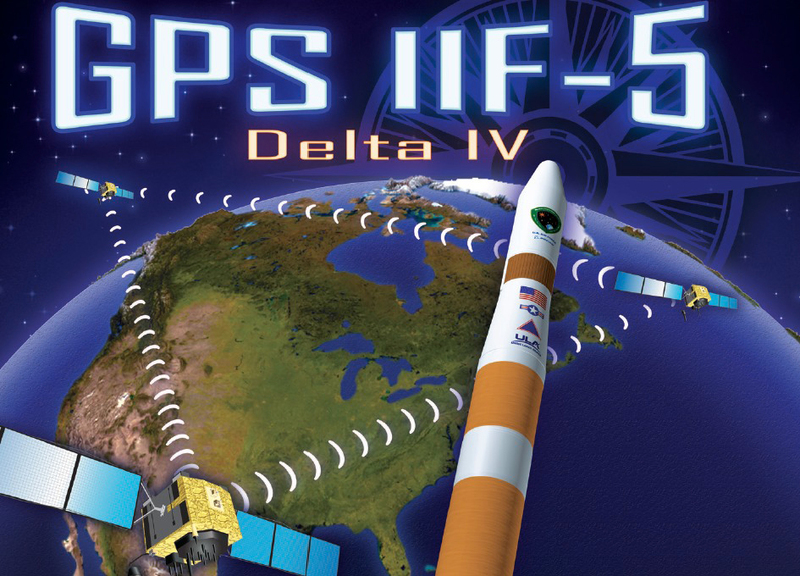 Ball Aerospace & Technologies Corp. has been awarded a $5.8 million contract from the Defense Weather System Directorate at the Space and Missile Systems Center in Los Angeles, Calif., for the production of the Ion Velocity Meter (IVM) under the U.S. Air Force Space Situational Awareness Environmental Monitoring program to fly aboard COSMIC-2, the Constellation Observing System for Meteorology, Ionosphere and Climate-2. 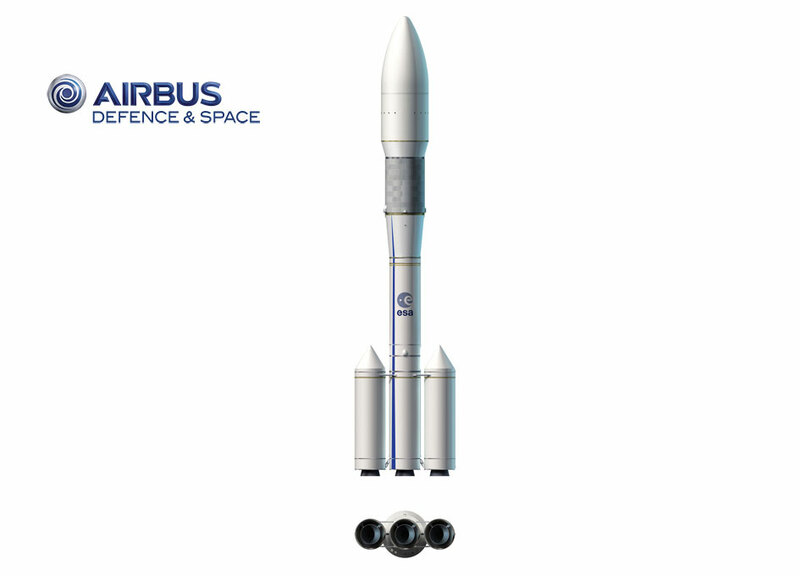 Airbus Defence and Space, number two worldwide in space technologies, has been awarded a 60-million-euro contract by the European Space Agency (ESA) to continue definition and feasibility studies in 2014 for the new Ariane 6 European launcher. 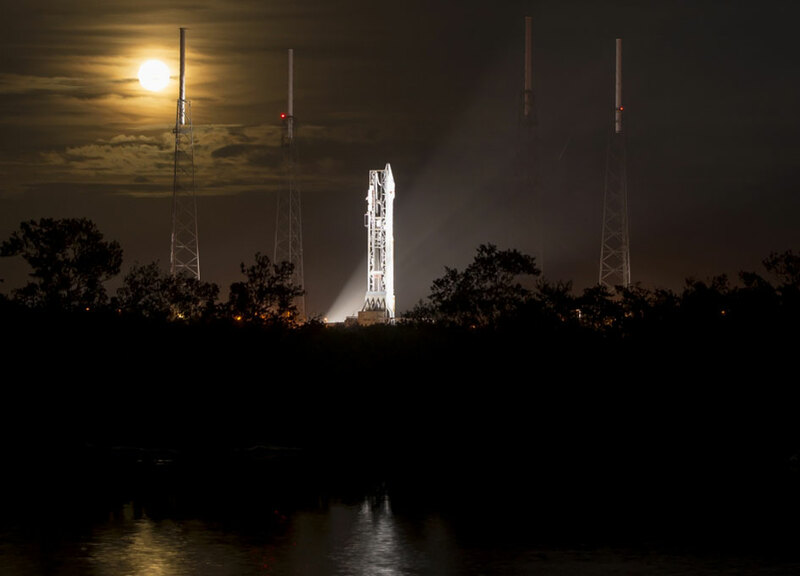 Space Florida has signed a contract with Alliant Techsystems (NYSE: ATK) to continue the refurbishment and modernization of Space Launch Complex 46 (SLC-46) at Cape Canaveral Spaceport. 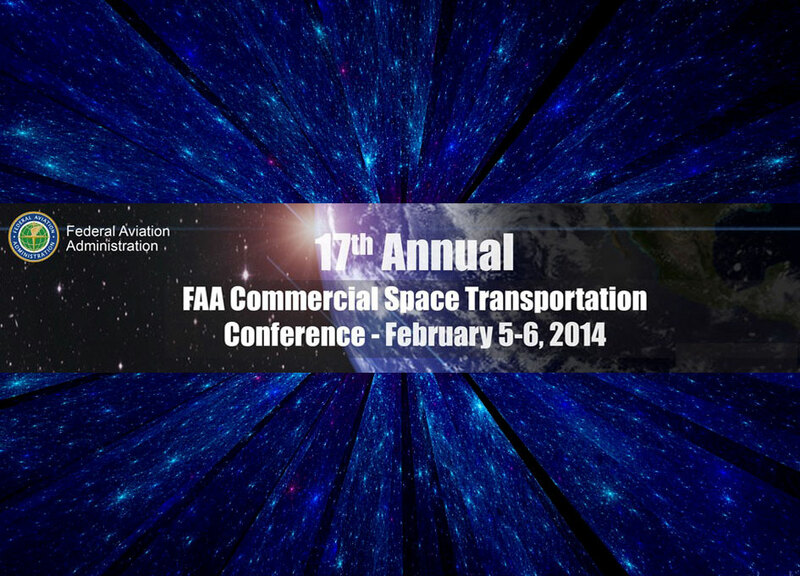 The 17th annual FAA Commercial Space Transportation Conference was held last week on February 5th and 6th in Washington. 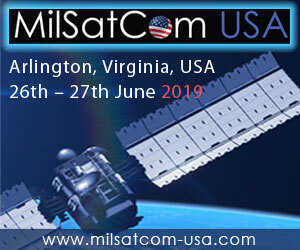 The two day event brought featured a variety of government and private sector speakers. 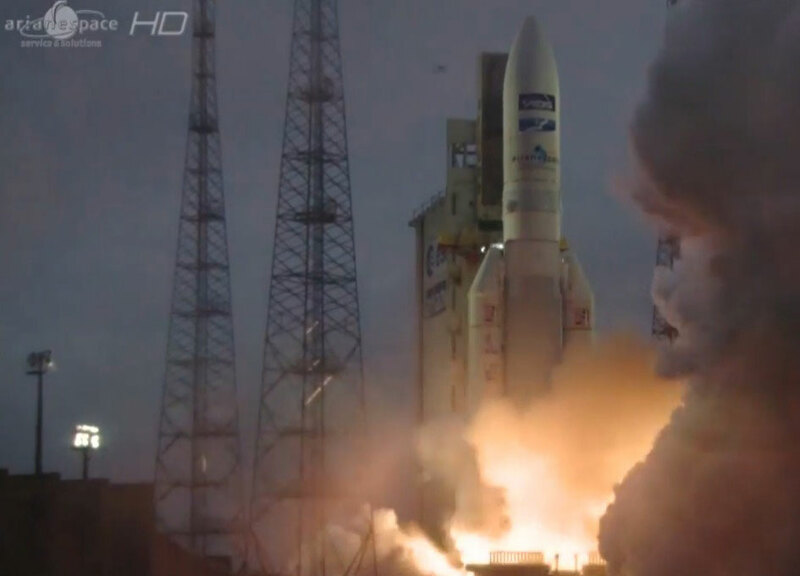 On February 6, at 21:30 UT, Arianespace carried out the 58th successful Ariane 5 launch in a row, orbiting two telecommunications satellites: ABS-2 for the operator ABS and Athena-Fidus for Telespazio, on behalf of the French and Italian space agencies.